Here is the home you have been waiting for!! Rare Buckingham model is situated on a pristine large pie shaped custom landscaped cul-de-sac lake lot & offers designer finishes throughout w/room for a pool. This stunning one of a kind home boasts a large great room, high ceilings, neutral tile on the diagonal & so much more. Owners suite offers stunning blond laminate flooring. Gourmet kitchen is complete w/granite counters, full tumble stone back splash, 42'' cabinets, newer refrigerator & all the bells & whistles. 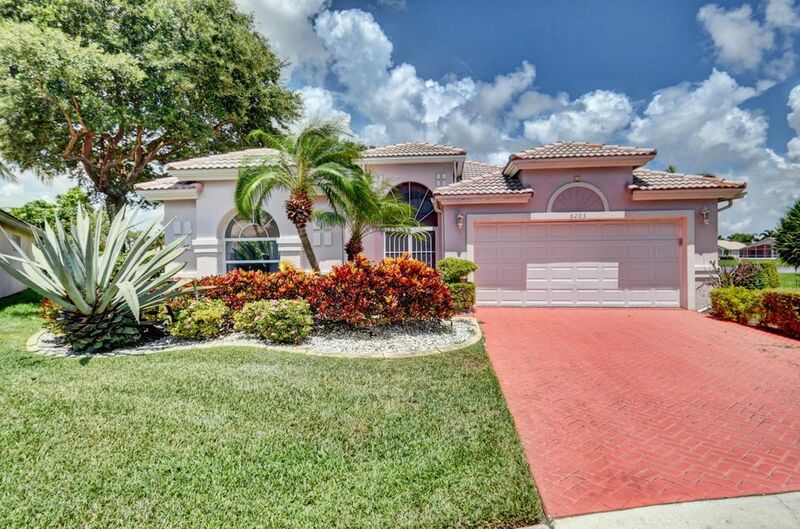 Huge extended screened back patio has sun protection & offers stunning relaxing lake views. Seller is including a large Sony flat screen in owners suite, front entry marble wood console table & attached TV in bedroom two. Priced to Sell! Won't last long. 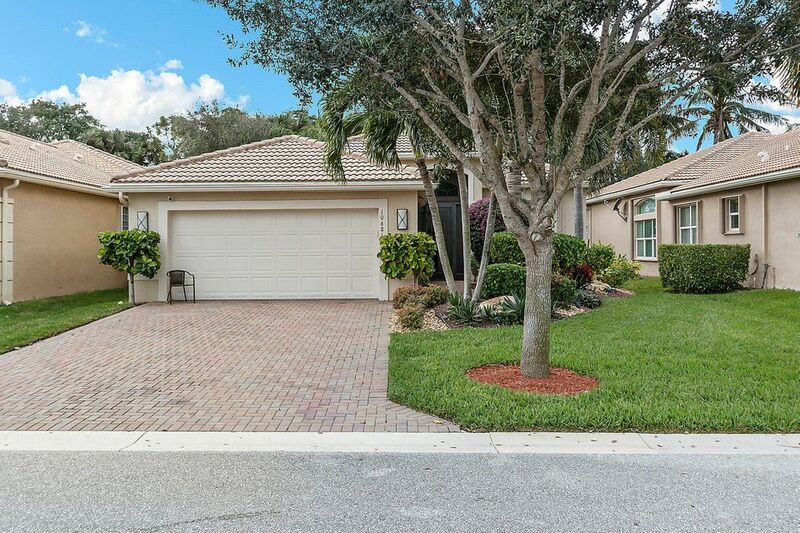 This home is located in AVALON ESTATES 55+ Active Adult Community. As an Active Adult Community Specialist for over 16 years, I know these communities very well. I am a real estate agent who cares. I don't just want to sell you a house, I want to sell you the perfect home that will fit your needs as well as your lifestyle. I live and play in an active adult community and the lifestyle is wonderful. Country Club living without the country club fees. To All of my baby boomers not quite 55 years old who want to live in a 55 plus community, please call me for a list of Active Adult Communities that will allow you to live in some of these wonderful communities! Please call me with any questions that you may have at (561)-306-7430.